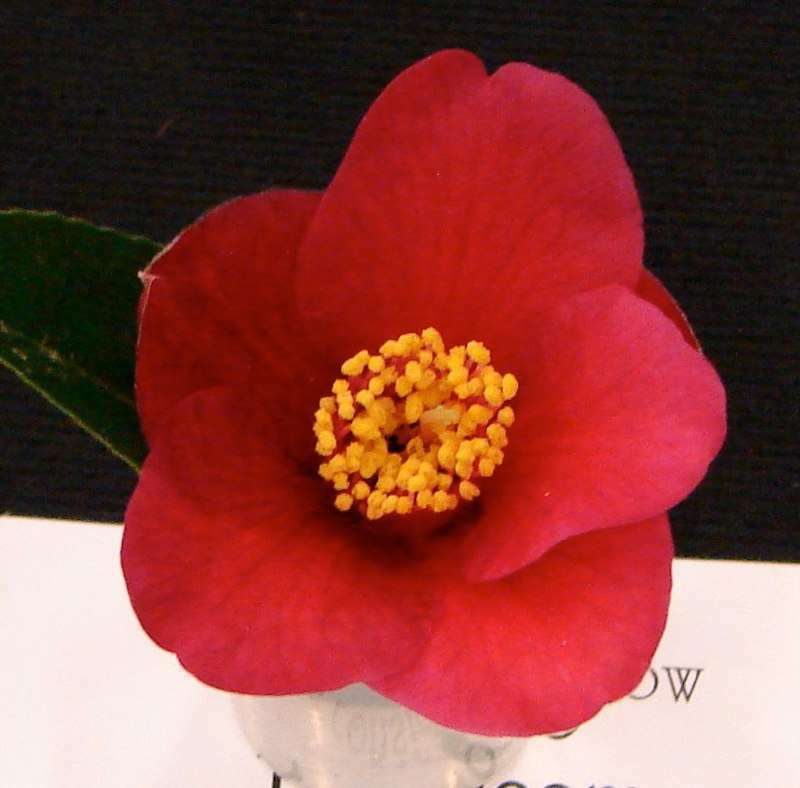 This trust was established in 1987 to further scientific study of the genus Camellia. 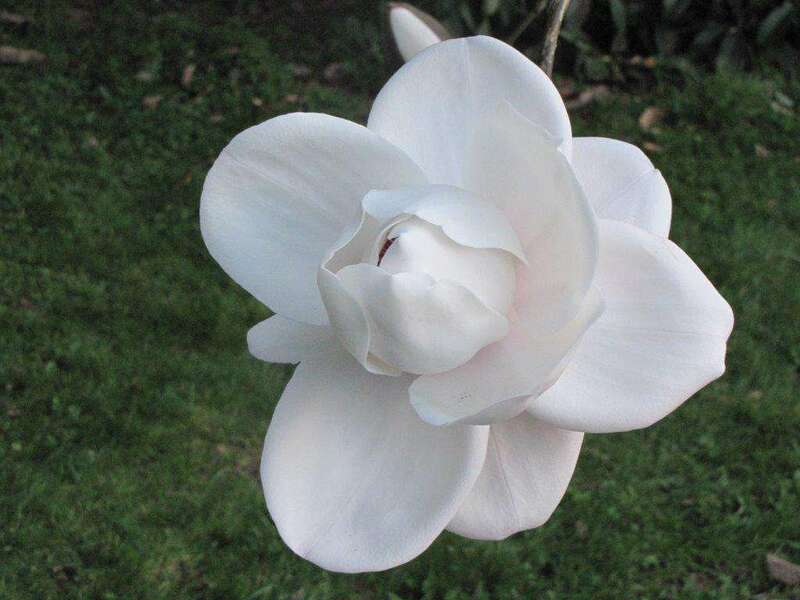 When it was established it was primarily aimed to support postgraduate research, but at the discretion of the trustees was also permitted to sponsor other forms of research relative to the genus Camellia or horticulture generally. Initial research sponsored by the Trust focussed on fungal diseases, pigmentation of flowers, chemical debudding for export, and ant pests. 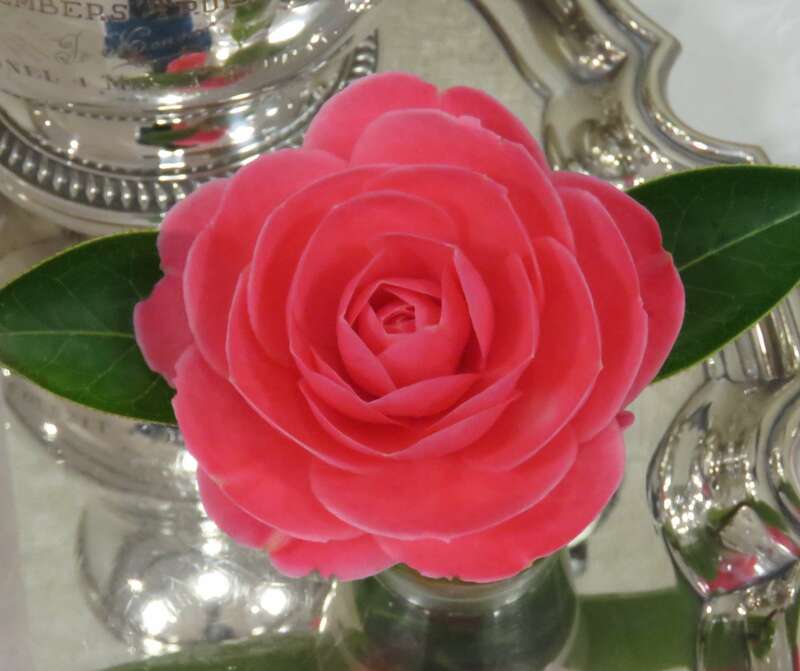 With the arrival of the specific fungal pathogen camellia flower blight in New Zealand, the Trust’s activities have focussed totally on understanding this disease and methods to reduce its impact. Over this time period the disease has spread throughout most of New Zealand. The Trust is keen to make major investments in camellia blight research over the next 5 years, and is seeking further donations to help assist this work. 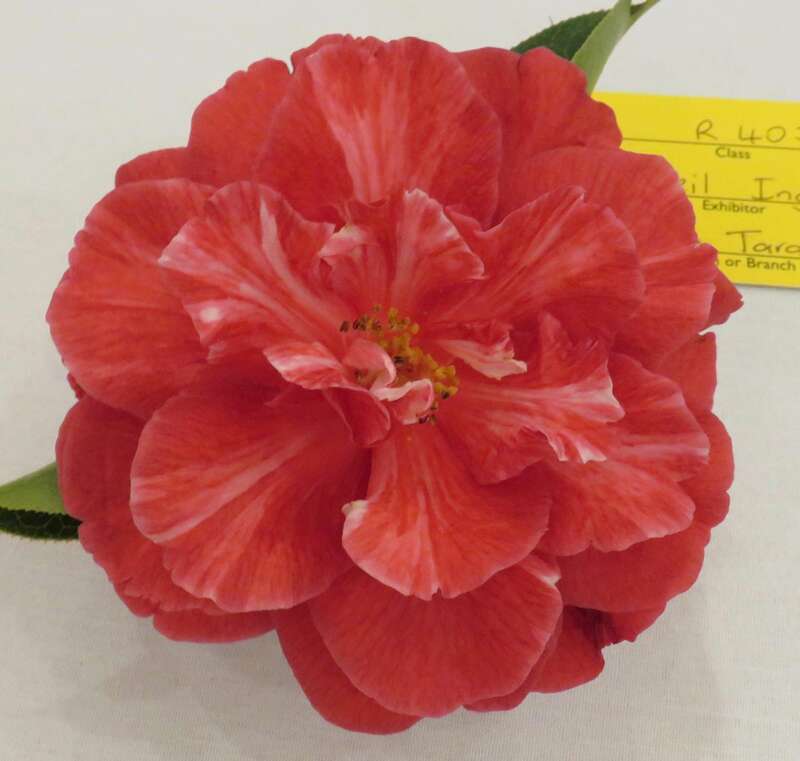 In particular, the proposed research centres on understanding the mechanism whereby certain Camellia species show resistance to the disease, and experiments to see if this resistance can be bred into the genus. A list of hybrids which have at least one parent species with a degree of resistance to blight has been prepared by Neville Haydon. Your support will be greatly valued in this endeavour.